We know marriage can be difficult at times, but its a commitment worth fighting for. We come alongside couples to help them experience a loving, healthy, thriving, and communicating marriage. Sexual addiction can feel like you're caught in a web with no way out. But the truth is, you can be free and experience self control by finding something even more soul satisfying. Life is full of overwhelming and traumatic experiences. Sometimes you need someone to listen, provide insight and a new perspective or speak truth that leads to hope. 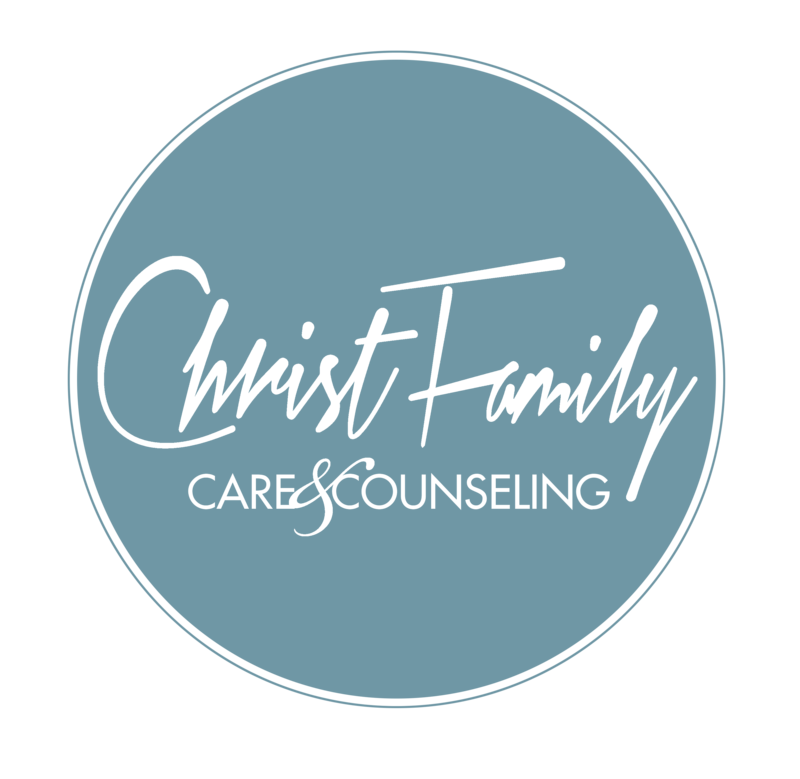 CFC&C believes the church should minister to the emotional and spiritual needs of its people. We conduct mentoring/counseling seminars in churches to train staff, elders, and lay men/women to come alongside one another and provide care to those hurting. Learn about our events, resources and latest news.